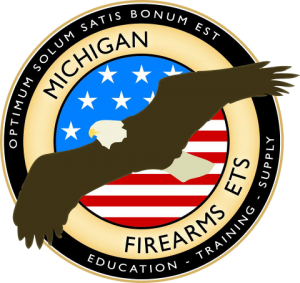 HUGE shout out to West Michigan Firearms ETS! My wife took the NRA PPITH class with instructor Tom Medendorp. Tom is definitely first class in knowledge, technique, and most overall, safety! His methods are non-intimidating, concise, and to the point. ‘Make sense?’ At the end of a series of instruction, all the steps getting there ‘make perfect sense’ at the finish. Tom recognizes each student’s abilities and finds each unique starting/improvement points. 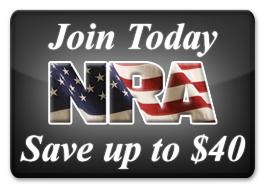 Heck, I have already had previous training, and just observed class and range time with Tom and learned much more! Already broke some shooting habits of mine. With Tom and a couple hours of range time, one can see a drastic improvement in skill….mainly confidence!!!! Top notch, patient, SAFE instruction; Listen to Tom, he knows what he’s doing! Highly recommend any of the courses offered, planning on further training myself!